This is the Zero Carb Health information site. All you ever wanted to know about the Zero Carb Diet, from folks who have been eating this way for 8+ years. For comments and discussion about a Zero Carb Diet. 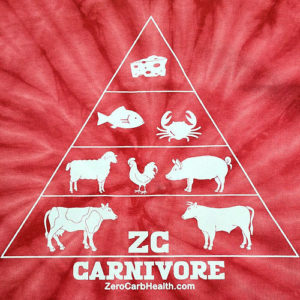 Please join us carnivores in our Zero Carb Health Facebook Group. 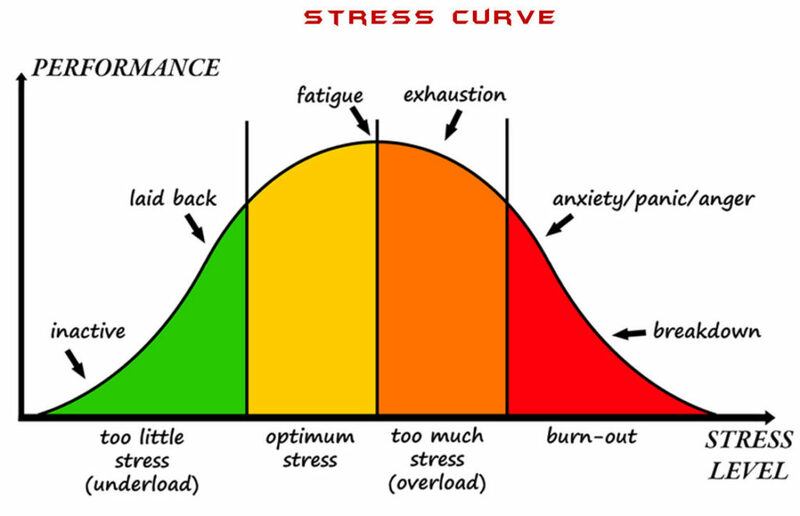 So many people do not understand the significance or the presence of stress in their lives because “stress” is their normal. They don’t know any other way. I was one of those people, stress was my normal my entire life. A quick overview of some Zero Carb Carnivore Diet FAQ. 2. QUANTITY: How much do you eat: as much and as often as you want. No limit. Too little will sabotage your efforts. 3. ADAPTATION: normally takes 30 days, but can last for a couple of months: fatigue, nausea, headaches, cramps, light headedness, heart palpitations, intense thirst. Your body is changing from sugar burning to fat burning. 4. How soon can I expect HEALING: as long as it takes. It didn’t take you only 30 days to feel this way, right? When my husband tells me how long a project will take I automatically count that it will take 3x as long. Expect that it will take you 3x as long as you think it will take to heal. Then you might be pleasantly surprised. Oil for frying, I use tallow. Ten years ago, when Zero Carb was just starting, Kimkins was the popular fad diet. Kimkins was a low carb, low fat diet. 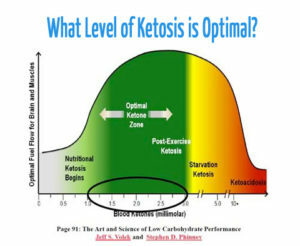 Most people who come to the Zero Carb diet, did so via a low carb and or a low fat diet, so many of our members were low carb, low fat or Kimkins refugees. Due to the fear of saturated fats, high cholesterol and heart disease, we had to stress eating fat. Eating animal fat is healthy, the human body loves animal fats. 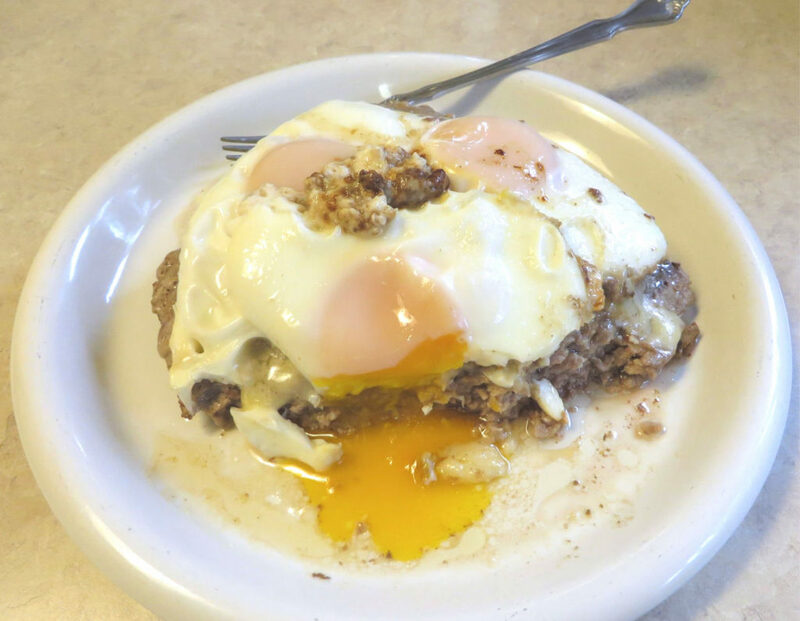 Animal fats give our bodies the fuel it needs to build a strong healthy body and brain. But people were conditioned to eating skinless chicken breasts, lean pork and fish, because those were the healthy white meats. We had to tell people to add fat in the form of butter, lard, tallow or bacon grease because if you do not eat enough fat, you will have no energy, and you will eventually give into carb cravings or quit the diet, altogether. Most of us added fat to our meals. It was like our bodies were fat starved. We craved it. We seeked out fat scraps in restaurants, butcher shops and grocery stores. We were fat crazed!